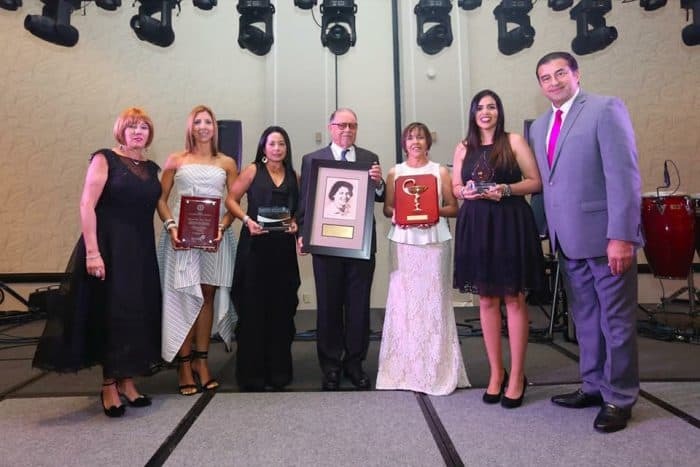 Every year, the Colegio de Farmacéuticos de Puerto Rico acknowledges a group of pharmacists that have excelled in the profession. This year, they have recognized Michelle Morales, Abarca’s Clinical Programs Manager, as a Young Distinguished Pharmacist. A Young Distinguished Pharmacist is recognized for upholding a high standard of professional ethics, and a proven ability to motivate others. In her time at Abarca, Michelle has spearheaded some of Abarca’s most successful clinical efforts, including its award winning medication therapy management (MTM) program. Michelle is one of only five other honorees across Puerto Rico’s pharmacy industry.